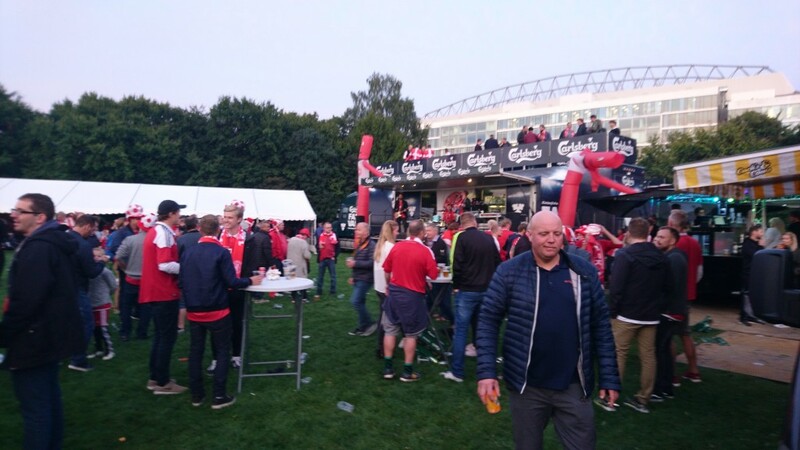 Location: Football matches in Danmark. 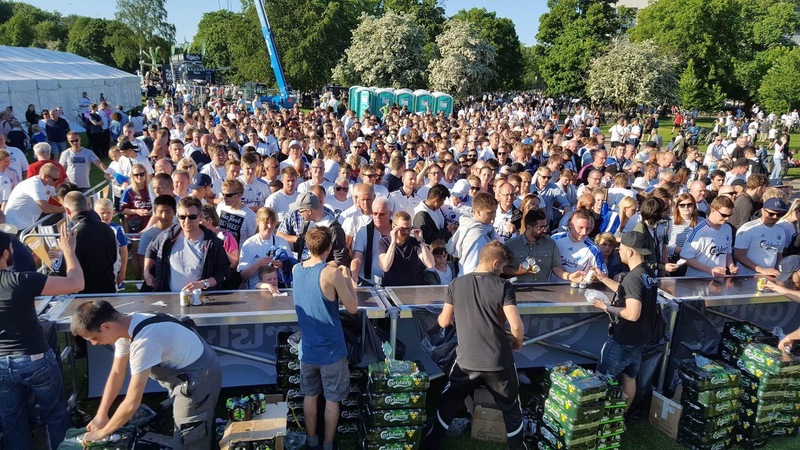 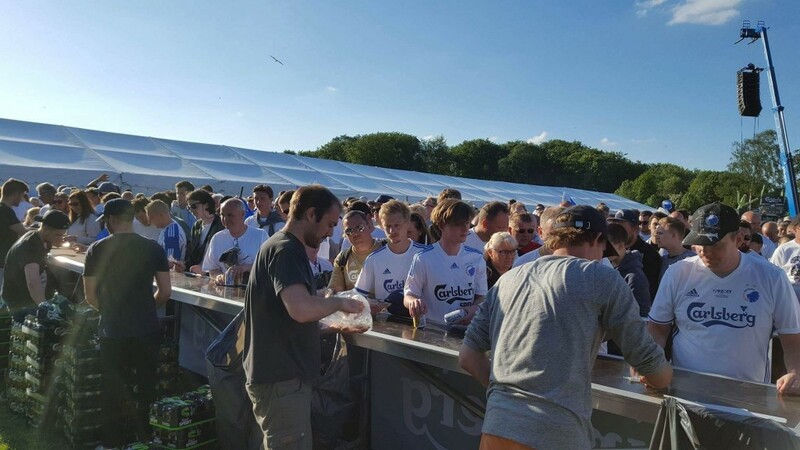 Concept: Brandvenue, in collaboration with Carlsberg has been responsible for activating and running the large Carlsberg Fan Van. 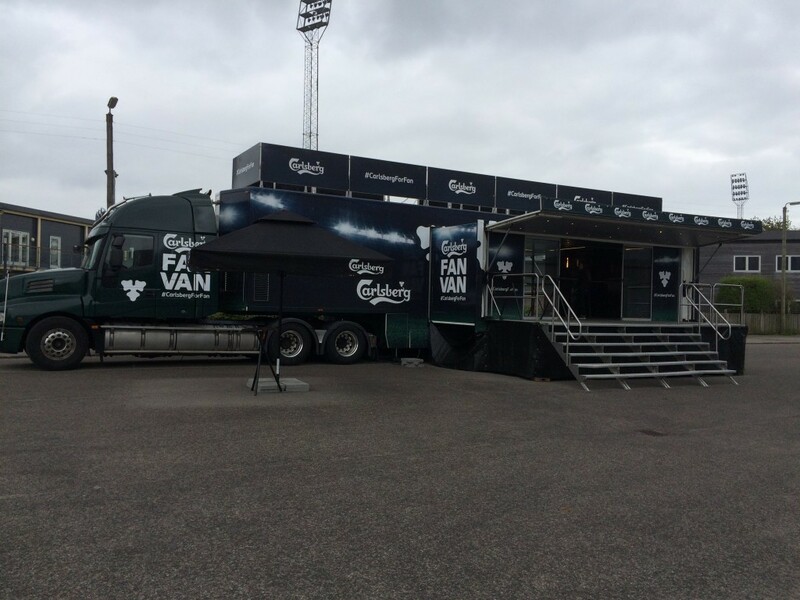 During larger events like football matches and conferences, the Fan Van has been at center for fans and staff. 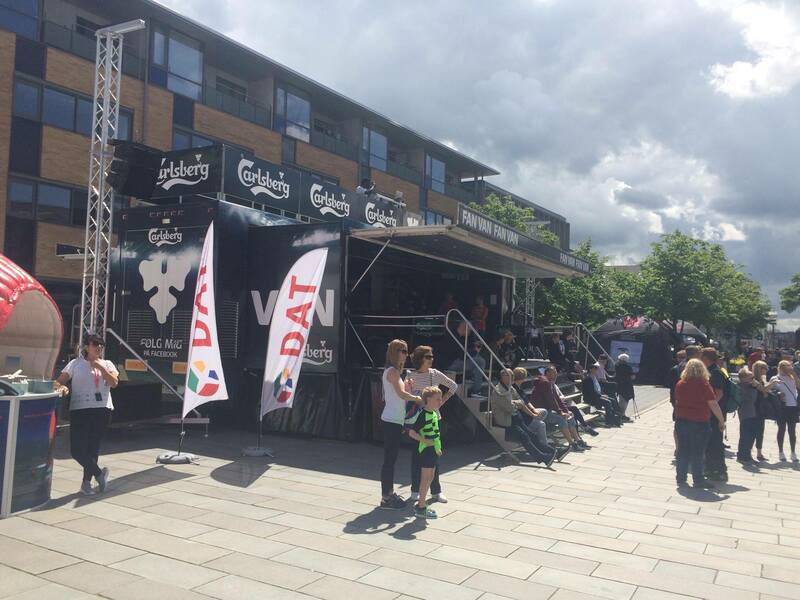 It has been our responsibility to curate different brand related activities both inside and outside the van.